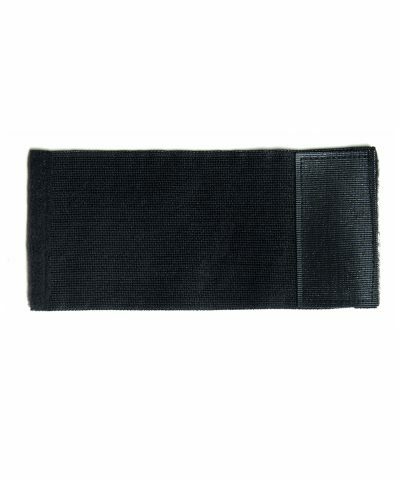 Patented design for long-lasting ice or heat therapy with Spand-Ice therapy packs. Alleviate pain, swelling and muscle soreness from injury, surgery, activity and more. 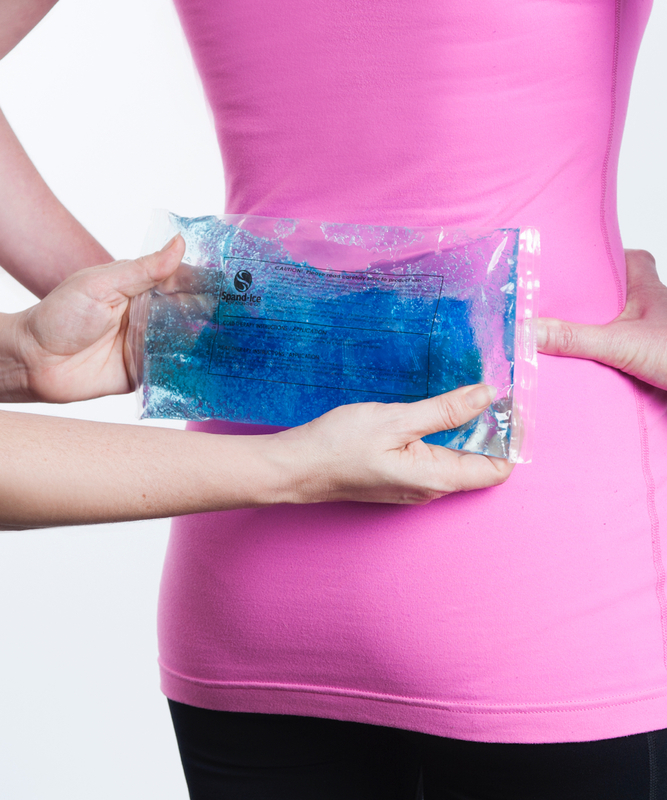 Freeze pack for ice therapy or microwave for heat therapy. 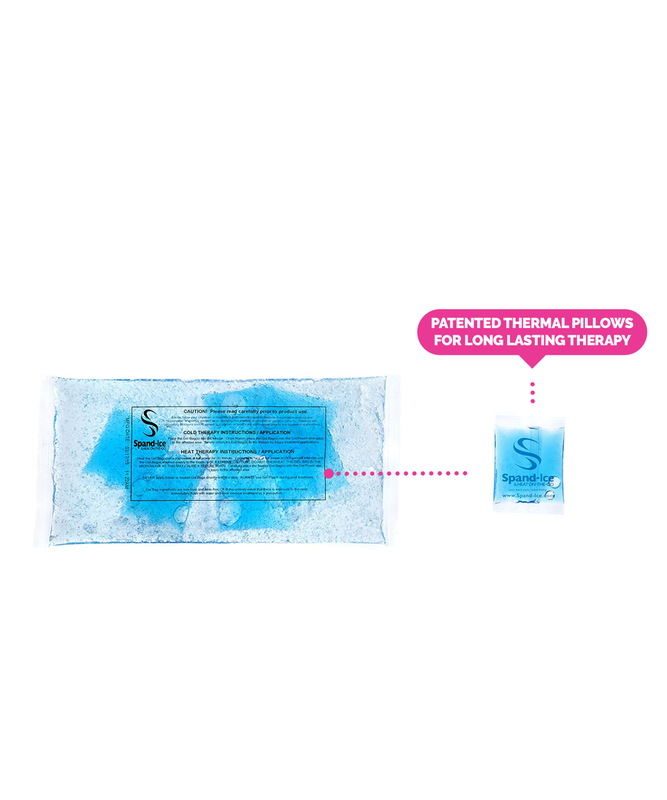 Spand-Ice long-lasting reusable packs provide up to 3 hours of cold OR 2 hours of hot therapy. 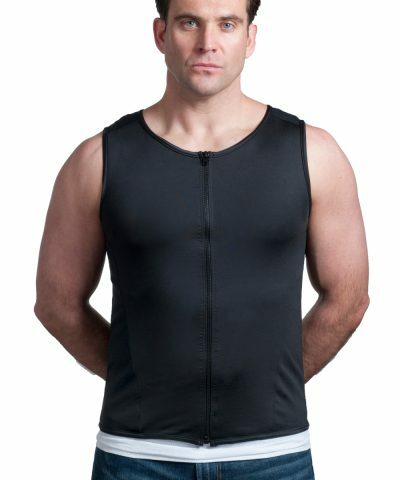 Use together with Spand-Ice therapy wraps or back pain tanks for relief from muscle inflammation and pain. Each pack contains small “thermal pillows” which have a lower freezing temperature to allow for the longest, therapy sessions possible. Spand-Ice’s long-lasting reusable packs provide up to 3 hours of cold OR 2 hours of hot therapy. 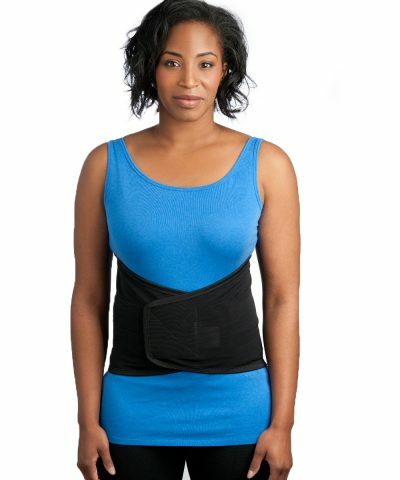 Use together with Spand-Ice therapy wraps or back pain tanks for relief from muscle inflammation and pain. Each pack contains small “thermal pillows” which have a lower freezing temperature to allow for the longest, therapy sessions possible. For best results, freeze the icepacks a few hours before use. Place the pack(s) in the freezer until chilled. 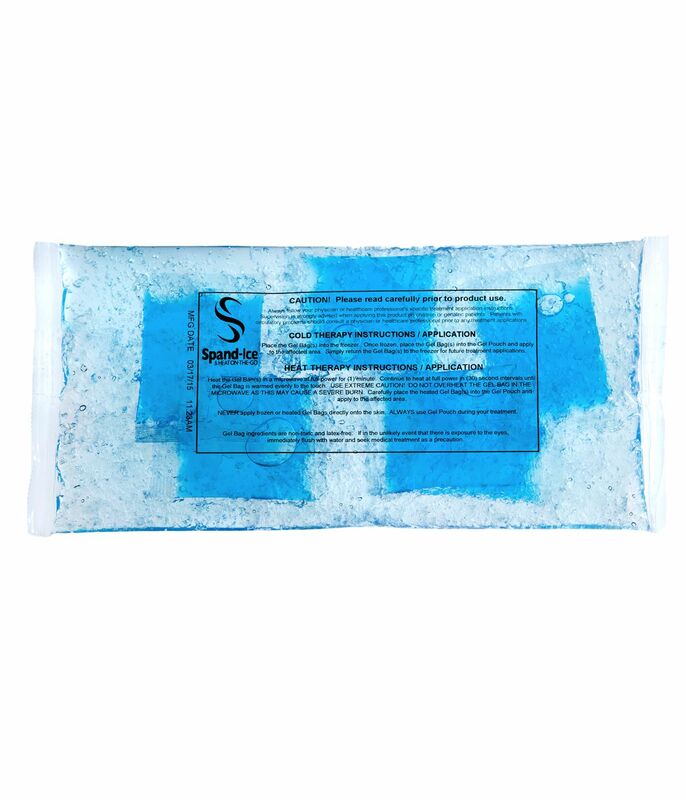 For longer cold therapy sessions (up to 3 hours), use with Spand-Ice therapy wraps. To re-freeze your packs, simply put them back in the freezer. Put the pack in the microwave for 1½ – 2 minutes, flipping every 30 seconds. For longer hot therapy sessions (up to 2 hours), use with Spand-Ice therapy wraps. To re-heat your packs, simply put them back in the microwave.